Jack Banford has been friends with Jess since he was six and she was five. They go to the same school and are bestfriends. Jack lives with his ailing mother who is terminally ill and is devoted to her. At eleven he is coping better than most his age and many older than him. As they get older his mother’s health worsens but Jess develops feeling for Jack. Then comes a day where everything changes. Years later Jess puts the past into perspective and sets out to make amends, to say what she did not say years ago. 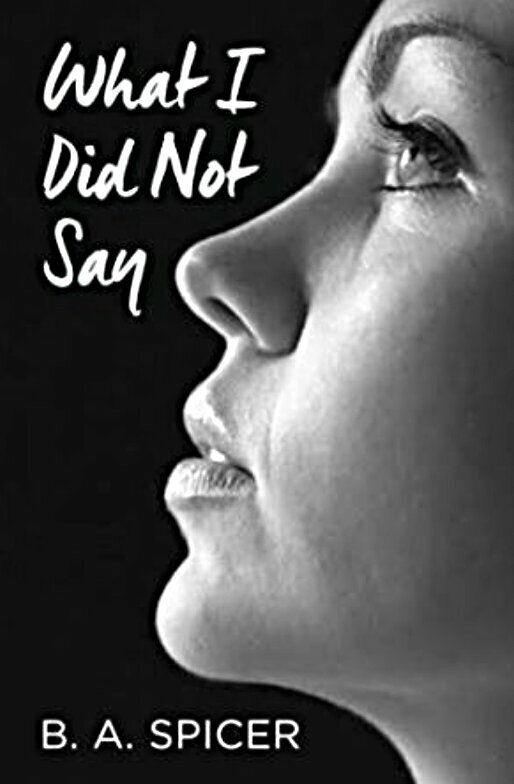 I was blown away by this novel about two young people warring with their feelings as they try to form some semblance of understanding of the world around them. The story is told with such unique perspective that you can do nothing but marvel at way it unfolds. It is told in three parts, the first mostly from Jess’ point of view as well as Melissa, a social worker, Mark, Jack’s father and Terry. Part two is courtroom proceedings and part three is present day Jess. The characters are easy to get invested in and the story will undoubtedly move you. A well told story that haunts you long after you’ve read the last page. This book is available to read for free to Kindle Unlimited subscribers. Thank you Babus, I like the book cover, the eyes are very appealing. It’s wonderful to find a book that is so moving.